Welcome Home! NEW South Creek subdivision, corner lot offers 5 bedrooms, 3 full bathrooms and half bath! 5th bedroom could also be used as bonus! Open family room and kitchen with fireplace, SS appliances and granite kitchen countertops with tiled backsplash. Spacious downstairs owners suite with space galore in walk in closet! Separate tiled shower and soaking tub! 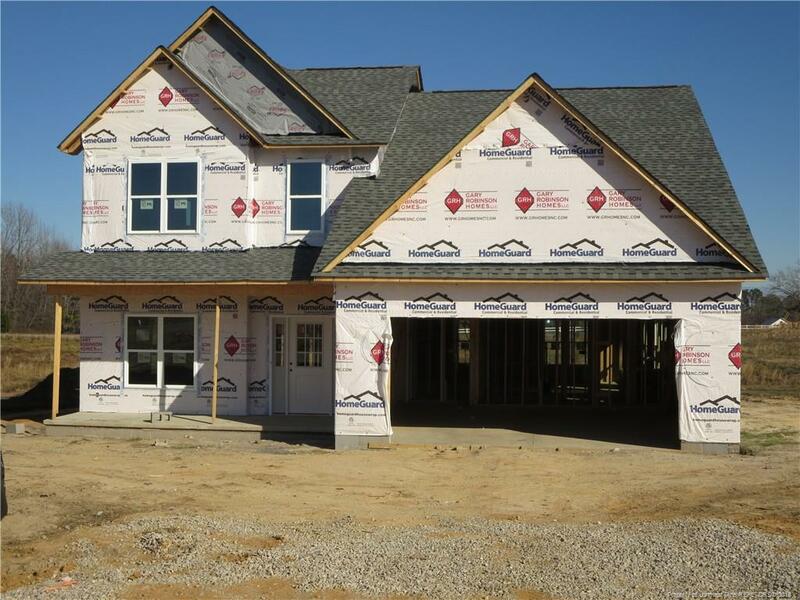 Security system, radiant barrier roof sheathing and Wi-Fi programmable thermostat are only a few on the many features in this home!